R.Star T-Shirts are all Original Hand Painted Custom Designed Airbrushed T-Shirts. 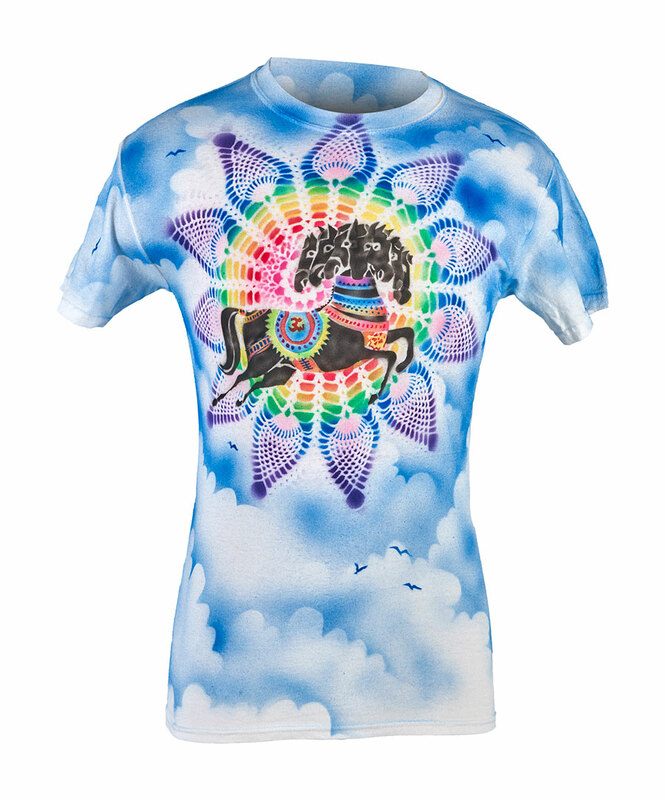 These cosmic Designs have span decades and have been worn by recording artist like George Harrison, Paul McCartney, Jimmy Page to name a few. 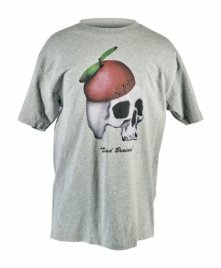 We only use 100% cotton t-shirts made in the USA. 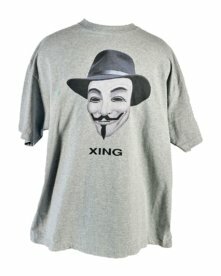 All shirts are machine washable. 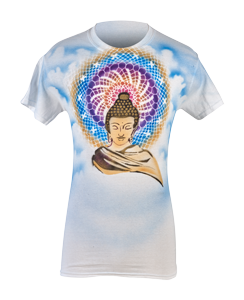 Airbushed with color fast, durable long lasting fabric paint. 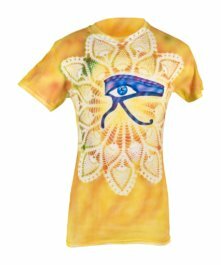 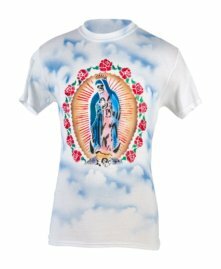 These T-Shirts are one of a kind pieces of wearable Art, that you will be enjoy for years to come.